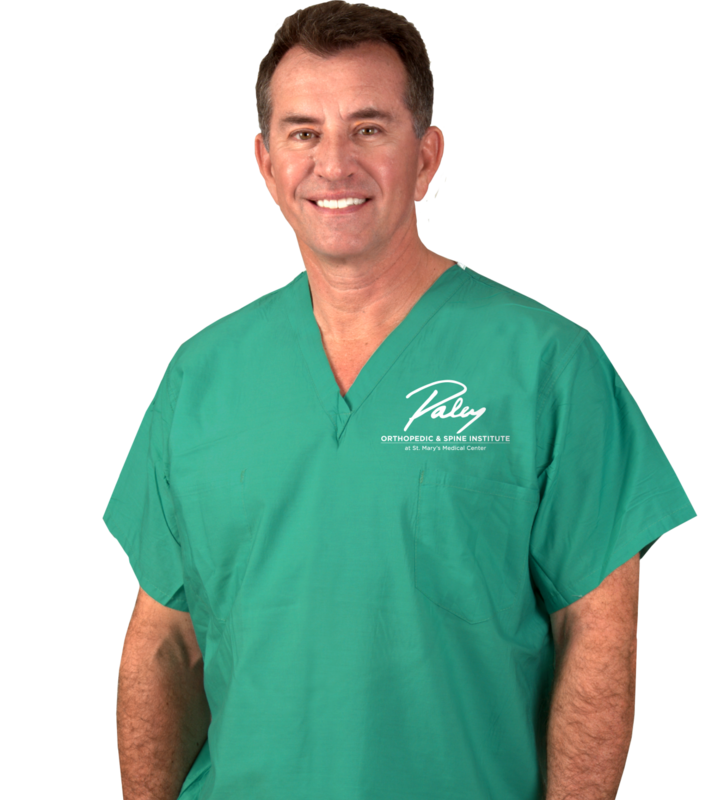 Dr. Minas joined the Paley Institute in 2018 after 30 years at Harvard Medical School, where he was a Professor of Orthopedic Surgery. He is a founding member of the ICRS (International Cartilage Repair Society-1997) and present Vice President of the Society. He brought Autologous Chondrocyte Implantation (ACI) to the United States in 1995 from Sweden and has done the most Cartilage Transplants in the world. He has further innovated many surgical techniques to treat osteoarthritis in the young and old arthritic patient and has developed and patented customized individually made knee replacements. Dr. Minas has written a book on cartilage repair and joint preservation of the knee as well as over 100 peer-reviewed articles in international journals. He has directed multiple international conferences on biologic repair of arthritic joints. Recently awarded by the America Knee Society the prestigious Insall Award in 2013 for his work on the Long-Term Outcomes assessment of ACI in the knee. For more information, check out the Cartilage Repair Center website.